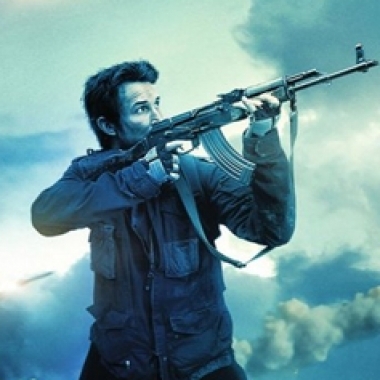 Contest: Win Falling Skies: The Complete Fifth Season on Blu-ray! 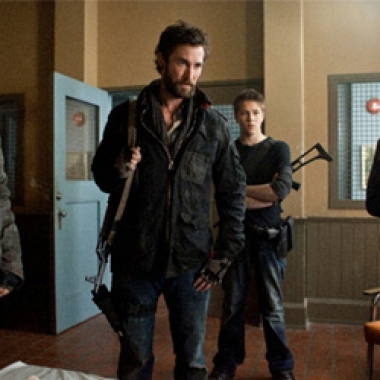 Contest: Win Falling Skies: The Complete Fourth Season on Blu-ray! 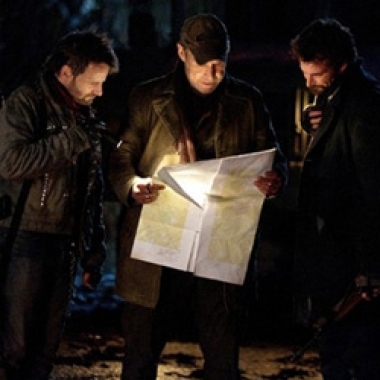 The two-disc Falling Skies: The Complete Fourth Season Blu-ray and three-disc DVD set includes all twelve episodes from the fourth season, as well as hours of exclusive special features including behind-the-scenes footage, character interviews and more. 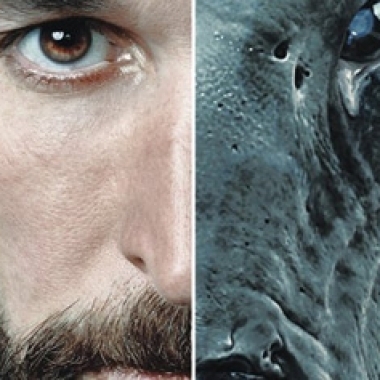 We follow up on our Batman coverage from last week before catching up on a ton of video gaming we've been doing. 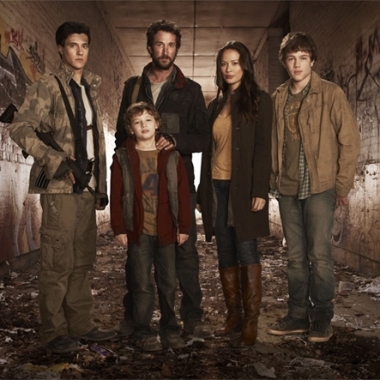 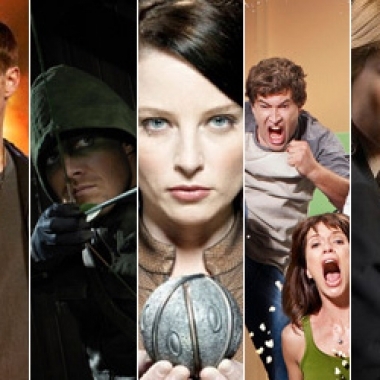 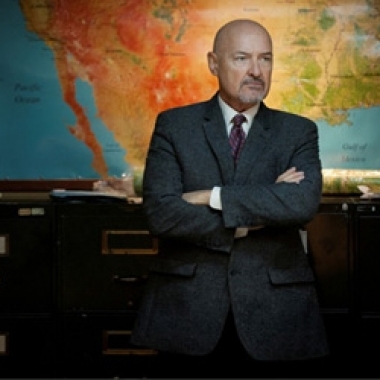 We also talk about the latest episodes of Falling Skies and Warehouse 13. 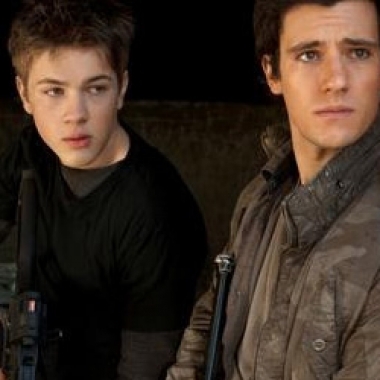 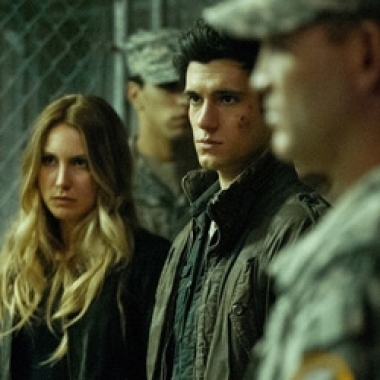 Ava catches us up on the third and fourth episodes of this season of Falling Skies: "Compass" and "Young Bloods".